Contact Us Today To Restore Your Hair And Confidence! Get In Touch And Regain Your Confidence Today! Over the last few decades, hair and beauty treatments have become extremely advanced in terms of technology. At The Hair Clinic Birmingham, we provide high quality and the finest hair replacement procedures, across the West Midlands. 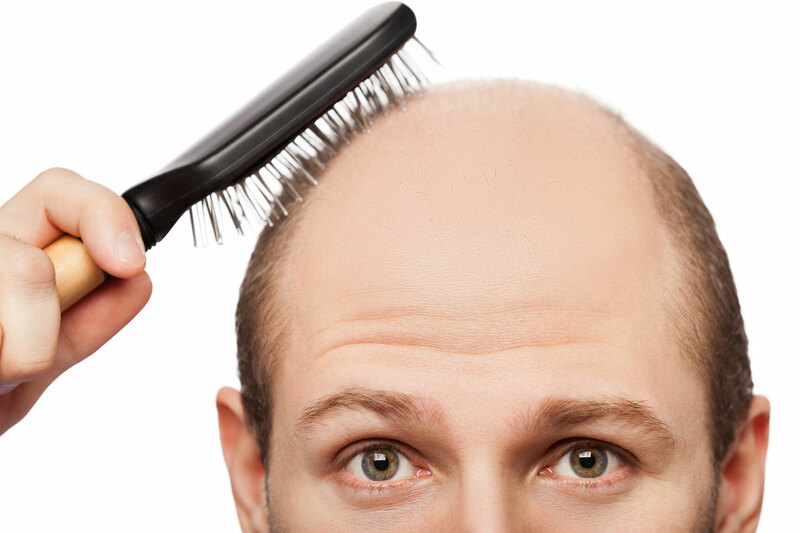 We specialise in all aspects of hair loss and offer a number of solutions to help prevent it. Hello my name is Denise Evans. 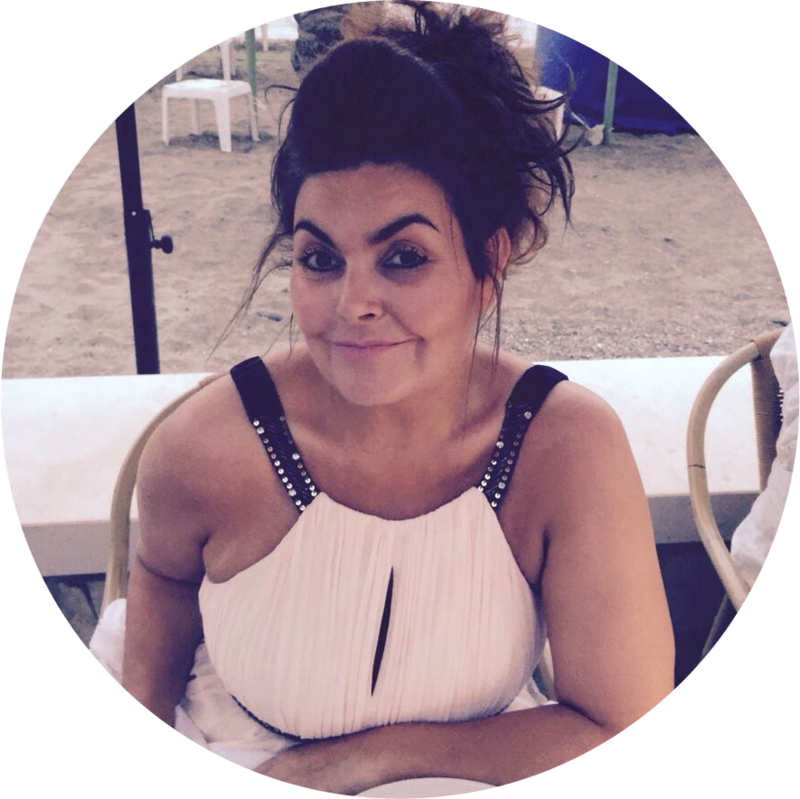 I have been in the hair and beauty business for over 30 years. I have won several awards in our industry including, finalist in the British National Hair awards twice. I am totally passionate and committed to fully restoring your confidence, to whatever your needs may be. If I cannot fulfill my commitment to you I will certainly help find a solution that will be beneficial to you. That’s how committed I am. Do not be fooled by “fly by nights” who pick up on the latest trends and have no experience in cutting colouring and blending hair systems. You can rest assured that my staff and I have more than enough experience. We throughly look forward to being of any assistance to you. We try to anticipate questions you might have about our hair replacements and provide the answers here. If you need additional information send an email to ??? or call ??? 1.) How does your Ultra Hair Assimilation differ from other hair replacement companies, wigs, and hairpieces? Our systems are not only custom made to tailor for your specific hair type and hair loss stage but the most important factor is that it provides undetectable results, unlike wigs and hair pieces. We pride ourselves knowing that the results our clients will expect will not be found with other companies as the quality of our systems is of an imperative importance to us. Our confidence speaks through our existing clients who boast of how aesthetically pleasing their systems look. 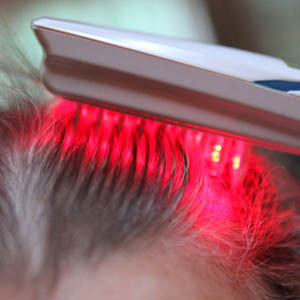 2) How effective is the laser hair therapy? 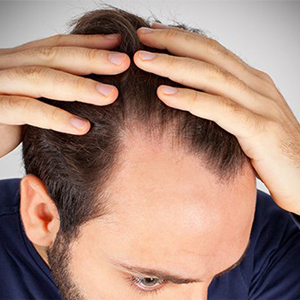 The effectiveness depends on your current hair loss stage and your hair loss type. Whilst using the laser hair therapy treatment we will monitor the results with you over a three-month period and see how effective the treatment is. Using the laser hair therapy will not exclude you from our other treatments after the three months period. 3) Will the Ultra Hair Assimilation treatment match my current hair colour, contour and wave? Our systems are tailor made to match your existing hair undetectably. 4) Can I create any hairstyle of my choice? At Ultra Hair Clinic we endeavor to create any hairstyle of your choosing, many of our clients bring along pictures and magazines of how they would like their hair to look. 5) Can I have a home consultation? Yes, many of our customers opt for a home consultation due to them wanting to have their partners and family members present and be in the comfort of their own home. 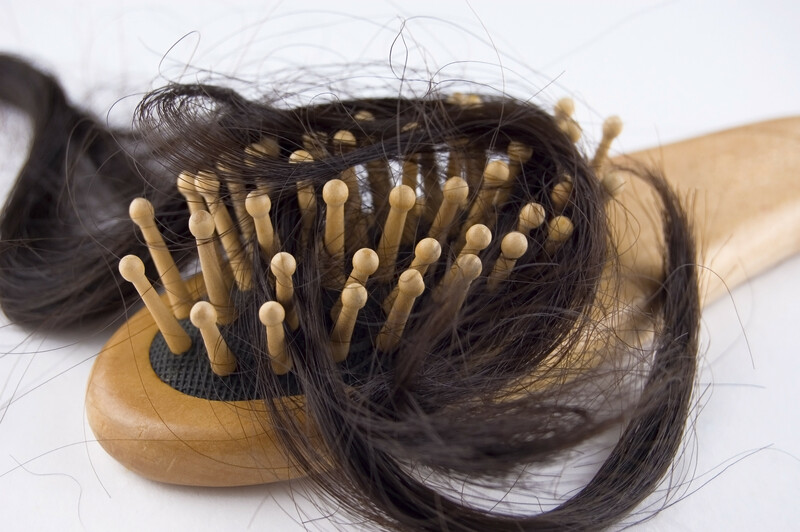 6) Do you offer hair loss treatments for women and children? Yes, all our treatments are available for men, women and children. 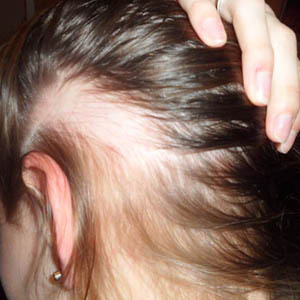 7) Does it matter what degree of hair loss I have suffered? Not at all, it makes no difference what your current stage of hair loss is. 8) How quickly can I see the results in the Ultra Hair Assimilation treatment? The results will be seen immediately at the fitting stage. 9) Does any of the treatments hurt? Not at all, there is no pain involved with any of our treatments as they are all non- surgical. 10) I am currently at another clinic and not happy with service/price etc. can I still become a customer of Ultra Hair Clinic? Yes, of course. Many of our current clients have joined us from various places. At Ultra Hair Clinic we aim to offer the best service at a very competitive price and yet never negotiate with our quality as many of our customers keep telling us. 11) My lifestyle is very active, will this affect the treatment? No not at all, whether you’re a thrill seeker, swimmer or gym goer it will make no difference to the system.